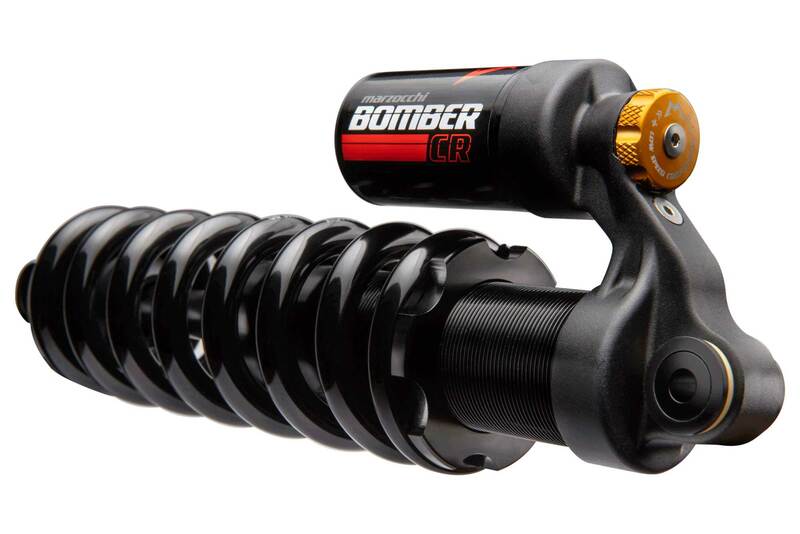 Marzocchi is back in the shock market with the all new Bomber CR. 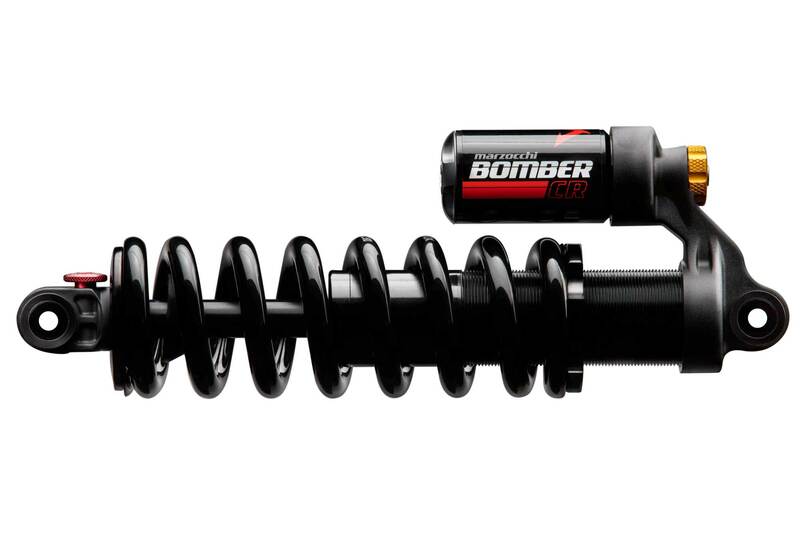 It’s no secret coil shocks offer amazing performance and the Bomber CR provides a plush, planted feel and consistency during long shred sessions. 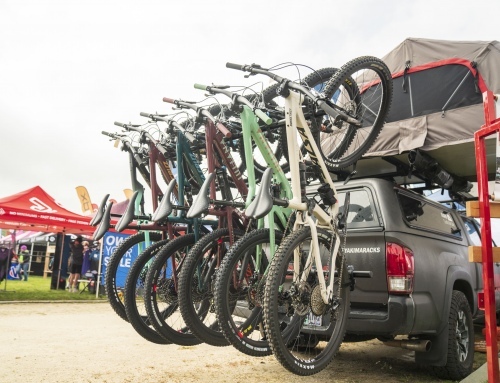 From riders looking to breathe new life into an old ride to customers wanting a new bike that they can set and forget, the Bomber CR delivers. 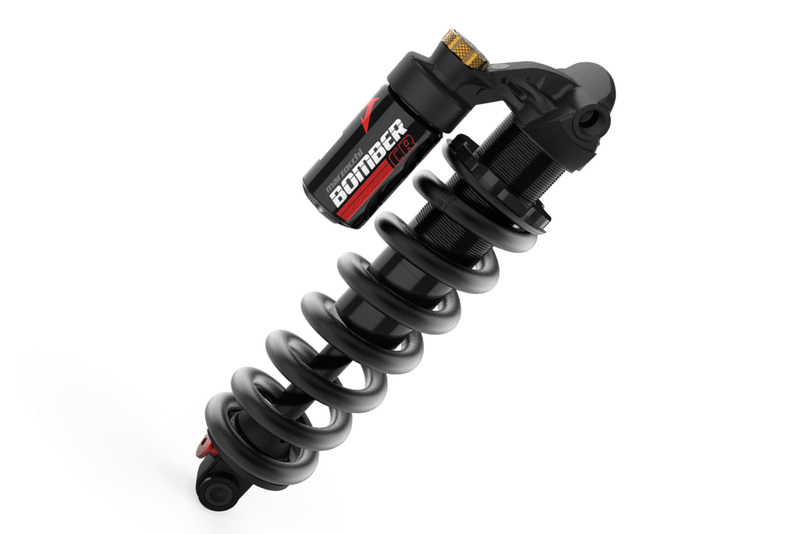 This high-performance, yet simple, rear shock pairs well with bikes in the travel ranges from 130mm to over 200mm. 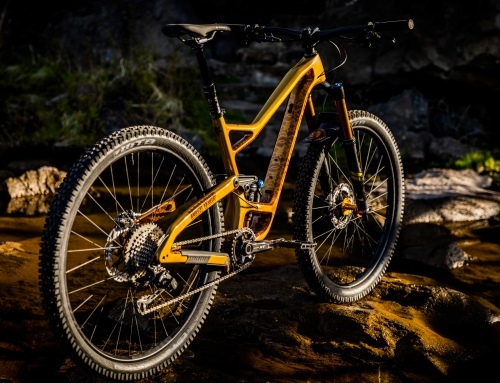 Keeping in step with Marzocchi’s founding philosophies, this new rear shock prioritizes suspension performance, ride quality, and durability. 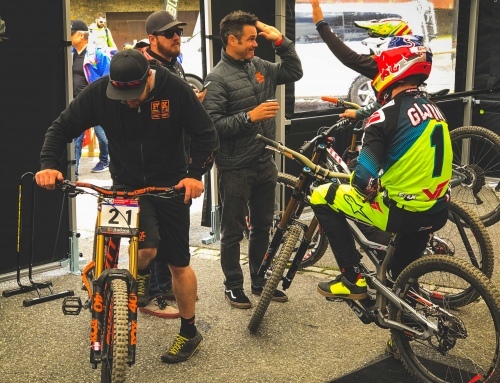 Riders simply need to set their sag and rebound, and ride.